At TRCREATIVE our award winning team of designers and developers, build bespoke, targeted, responsive websites to achieve your goals. 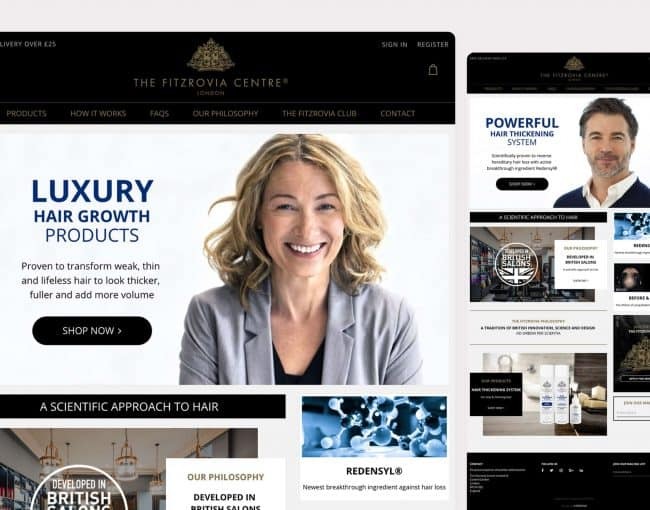 Whether you want to create a simple brochure website to showcase your brand, need to expand into the ecommerce arena to sell your products online, or want to move your offline business processes into the Twenty First Century, by developing an online CRM system built specifically for your business needs, our bespoke web development team are here to help. 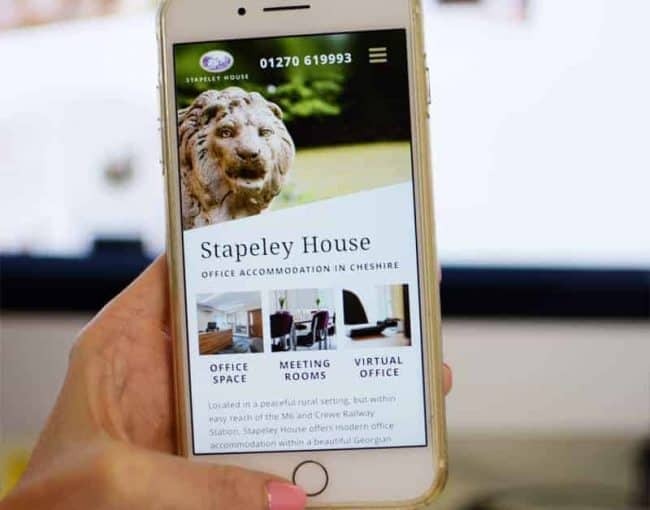 Our team include user experience, conversion rate optimisation (CRO) and digital marketing specialists, whose aim is to create you a website that not only looks great and is easy to use across devices and operating systems, it also get you results. Every website we create is unique to you and your brand. 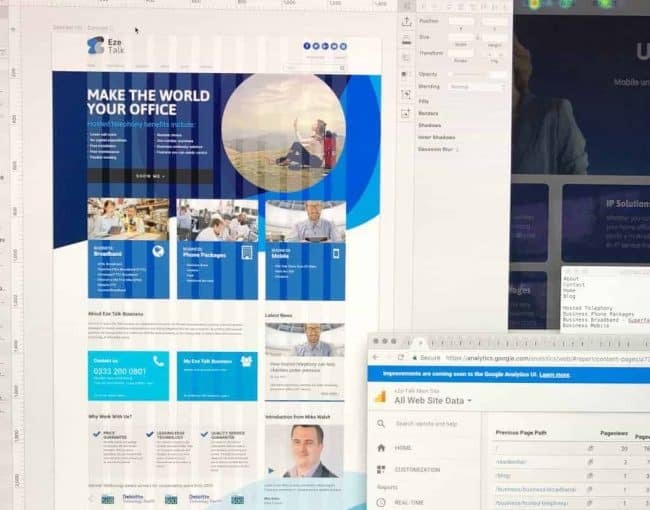 We take a huge amount of pride in the fact that our designers and developers work directly with you and your team, to create beautiful, bespoke, user friendly websites that perform well. Everything is designed from scratch, no templates, no themes, no cookie cutters. 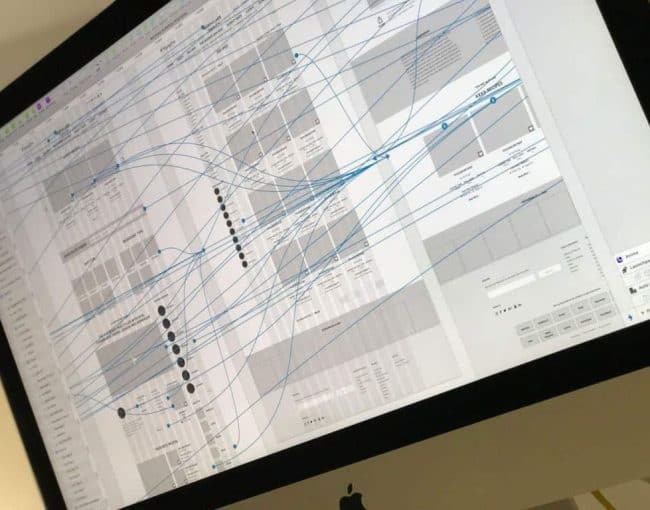 Just bespoke, hand crafted, well thought out, targeted user experience and user interface design, fuelled by research and analytics by our team of experts. At TRCREATIVE we create well designed and developed, responsive, ecommerce websites. Each online shop we create looks great, is easy to use and performs well. As with any sales tool, the devil is in the detail and monitoring and analysing the rich, crucial data that we can collect, is where the fun really starts. 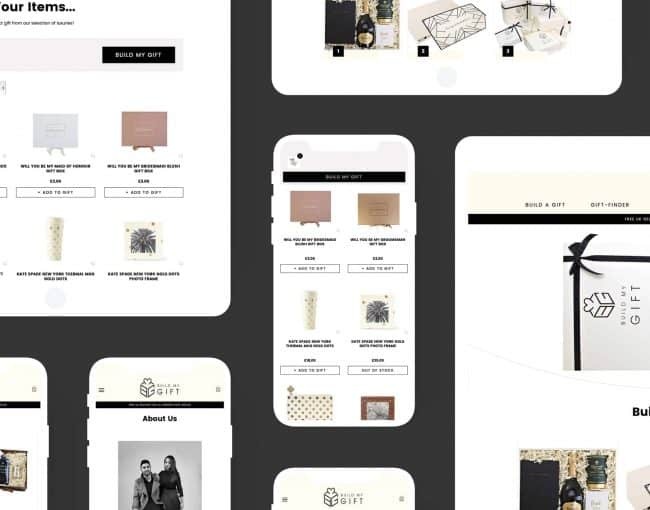 We are passionate about turning your ecommerce site into a really powerful online sales tool by refining, optimising, testing, setting funnels and goals to ensure your shop performs as well as it possibly can and drives repeat custom. With a content managed website you can update your new site online, from anywhere in the world. Built to your exact needs, our developers will build your content management system (CMS) around you. Meaning that the designated areas you requested to be able to change at our wireframe stage, will be developed and built into your personal admin, to let you do so. You will be able to add pages, add blog posts, change images and text and update files. A well designed and integrated CMS can save you time, money and energy. We develop unique Customer Relationship Management Systems, built to your exact requirements. Most websites fall under the category of brochure websites, ecommerce websites or the most simple – static websites. But sometimes, there’s a requirement for something completely bespoke, hand built from the ground up, around you, your processes, your goals and your brand. Is it possible to…? Can you make it do…? More than likely the answer is yes. Integrating into third party systems, automatically generating PDFs, digitally signing files, processing daily feeds, creating online exams or calculating legal budgets – we’ve done it all and get excited at the prospect. So go on, challenge us! Put simply, small changes can make a big difference. Conversion rate optimisation is the process of converting the number of visitors to your website into completing a specific goal, such as making a purchase, submitting a form or downloading a file. For example, for an online shop that takes £100,000 per year, an 10% increase in conversions would generate an additional £10,000 per year. This is done by understanding, monitoring and analysing the specific buyer behaviour of your site. With TRCREATIVE as your CRO Agency, our expert guidance will help make your website lead conversions and perform as well as it possibly can.